Watch the video Connect a wireless controller. Note This video is available in English only. Turn on your Xbox One. Insert AA batteries (or rechargeable batteries from the Xbox One Play & Charge Kit) into the controller. See Using AA batteries in your Xbox One Wireless Controller. Turn on your controller by pressing and holding the Xbox button. (The Xbox button is located in the middle of the controller near the top.) The Xbox button will flash. When the button stays lit, the controller is connected. Note If the controller doesn't turn on, check the batteries. If you're using rechargeable batteries, make sure they're charged. Press and release the connect button on the Xbox. 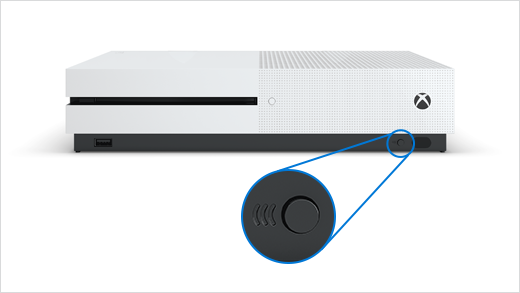 On Xbox One X and Xbox One S, the connect button is on the front right, below the power button. 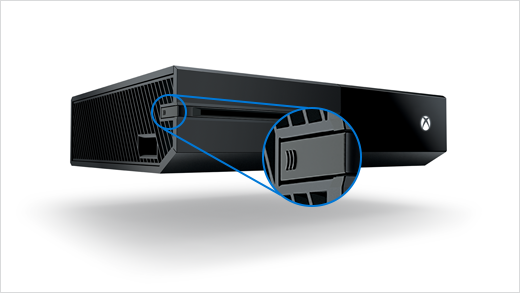 On original Xbox One, the connect button is a circular button on the side, around the corner from the disc tray. Within 20 seconds, press and hold the controller’s connect button (a circular button on top of the controller as you hold it in your hands) until the controller's Xbox button flashes a few times. That means it's searching for a console. The Xbox button stays lit once it's connected. Repeat this for every additional controller. You can connect up to eight wireless controllers to a console. Controllers are assigned to users based on who is holding the controller. To learn how to assign a controller to your profile, see How to assign an account to an Xbox One Wireless Controller. If you have a micro-USB cable or the Xbox One Play & Charge Kit, you can connect your controller by using the micro-USB cable and do without batteries. 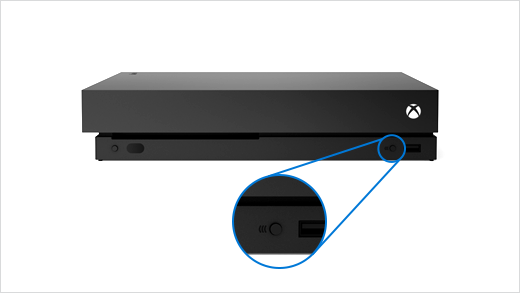 For details, see Connect your charge cable to use your Xbox One Wireless Controller without batteries. If you've tried the steps on this page and your controller still won't connect, see Xbox One Wireless Controller disconnects or can't connect. You can connect up to eight wireless controllers, in addition to any wired controllers. Controllers are assigned based on who’s holding a controller. To assign a specific controller to your profile, see How to assign an account to an Xbox One Wireless Controller. Would you like to contact Support regarding the "Connect a wireless Xbox One controller to your console" issue you were reading about or a different issue?